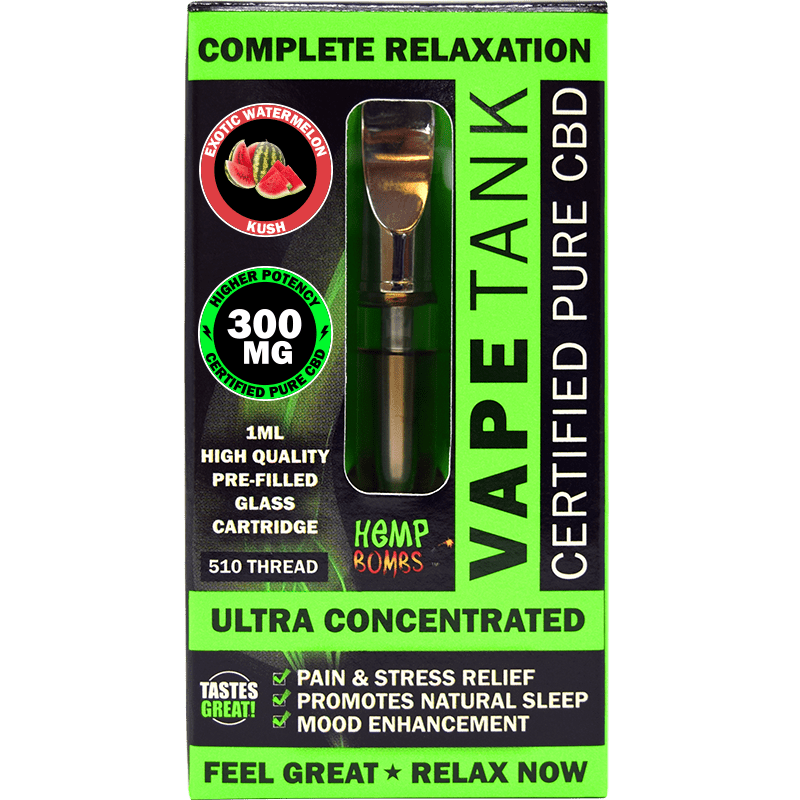 Hemp Bombs Vape Tank Cartridges are the pre-configured solution for vapers looking to incorporate CBD into their routine. Vape Tanks are user-friendly and don’t require the maintenance of other vape devices. Simply connect the universal 510 thread to a vape device to begin use. Order yours and start enjoying Vape Tank Cartridges right out of the package today. Cartridges are made of quality durable glass, not plastic. Really liked the chocolate donut flavor. Normally i use their eliquid and i switched over to these and it tasted absolutely disgusting i hated it. This is a good company. My order arrived within 4 days of ordering, during the holiday season. Very good service! Perfect solution for me. Thank ya. 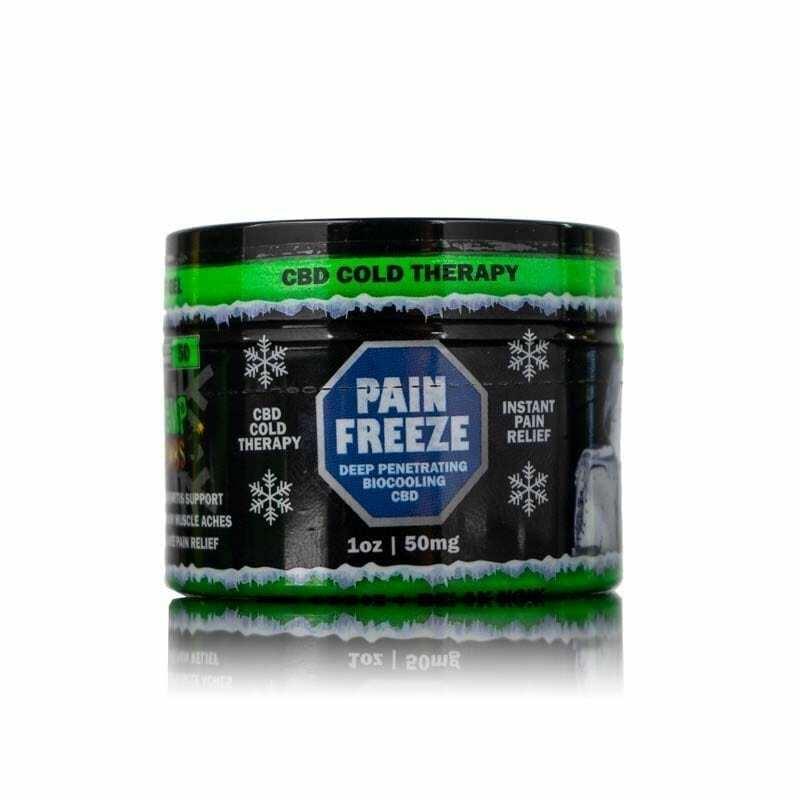 Very relaxing , does wonders for pain and awesome flavor. Just seen you guys in Md. will be ordering soon. The fast shipping is much appreciated! You guys are the best. Really enjoy the coffee flavor. I love coffee anything coffee flavored. I’ve tried many cartridges / vape tanks over the past year and your guys’ has been the best tasting and most consistent. Will defintely be buying the wild blue berry and sugar cookie again. 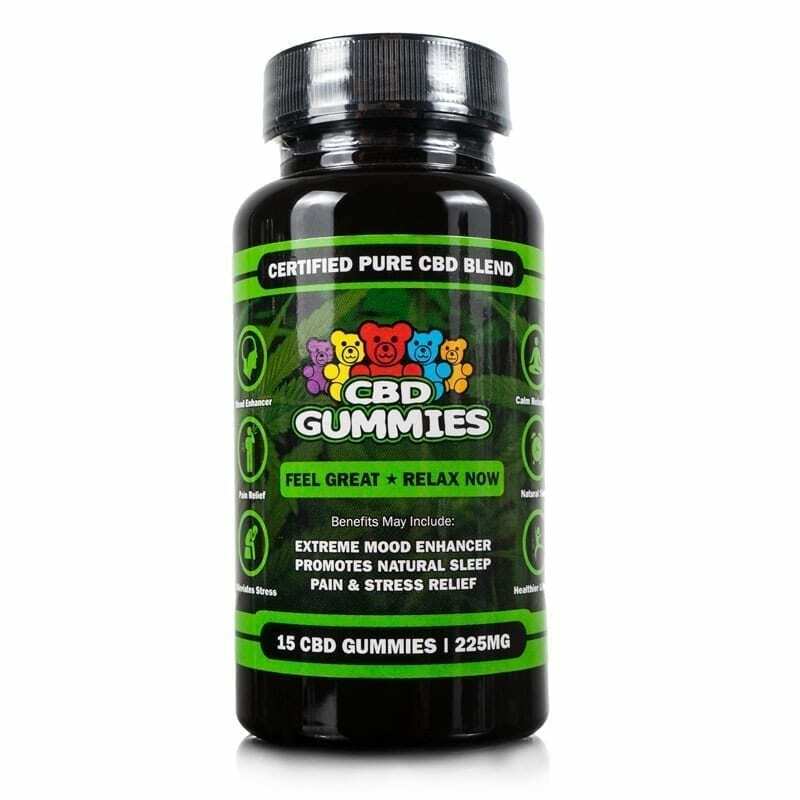 Idk why these would contain vg/pg I can find 300mg CBD cartridges without vg/pg kn ut, that taste much better then these. 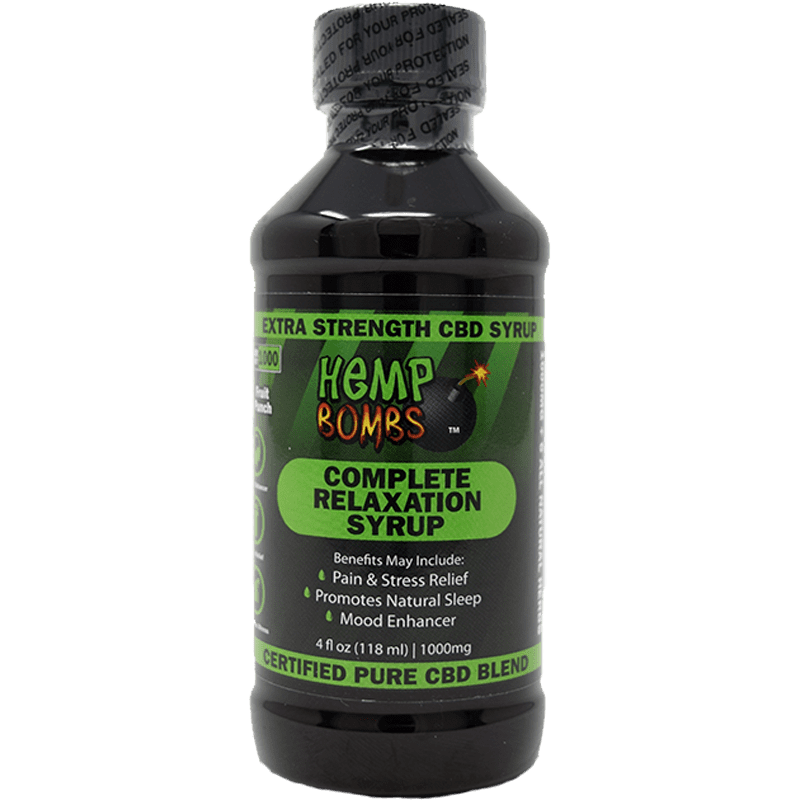 I have trouble finding good deals on CBD products locally and found you guys on a list of best companies and checked you out. The selection was overwhelming but within 10 minutes I found so many things I wanted to try. This was my first purchase, got it delivered really quickly and I’m really happy with it. The wild blueberry jam flavor is delicious and helps me calm down. Also helps a bit with my back pain. Keep being awesome! Can’t wait to try other products. My wife and I notice the difference on the first try compared to other. My wife has arthritis in her knee’s and notice the relief already she sleeping threw the night also thanks hemp bomb.. I tried sugar cookie and it was too sweet for me but now I’m trying roasted colombian and watermelon and I love it. seriously. this stuff improved my wellbeing overall. very awesome product and awesome customer service. I didn’t have any issues with receiving this order. Great customer service, fast shipping and pretty cool product. It’s compact in size and taste so delicious, I really love glazed chocolate donut. fits perfectly with all my ego one mega and lasts a good a while. i’m loving sugar cookie kyrptonite. It tastes good but did nothing for me physically or mentally. I might try a stronger product. Easy to use. Overall satisfied. 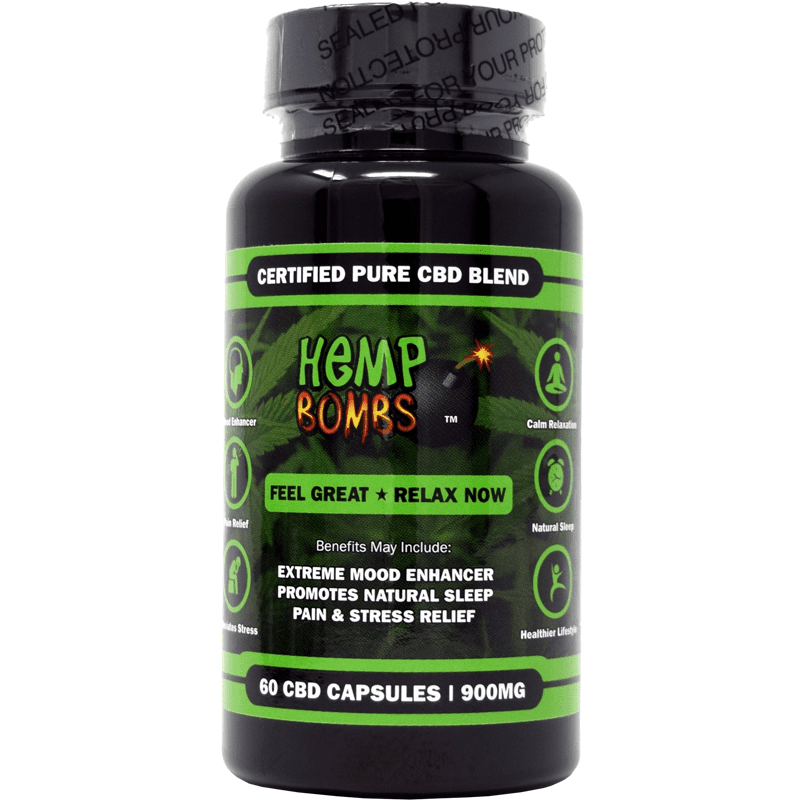 I love Hemp Bombs so much, I love that your products are constantly being updated. I ordered this already but I’m going to order another one for my son-in-law. Hey guys! Just ordered the 300mg tank in coffee flavor. Cannot wait to try it out.